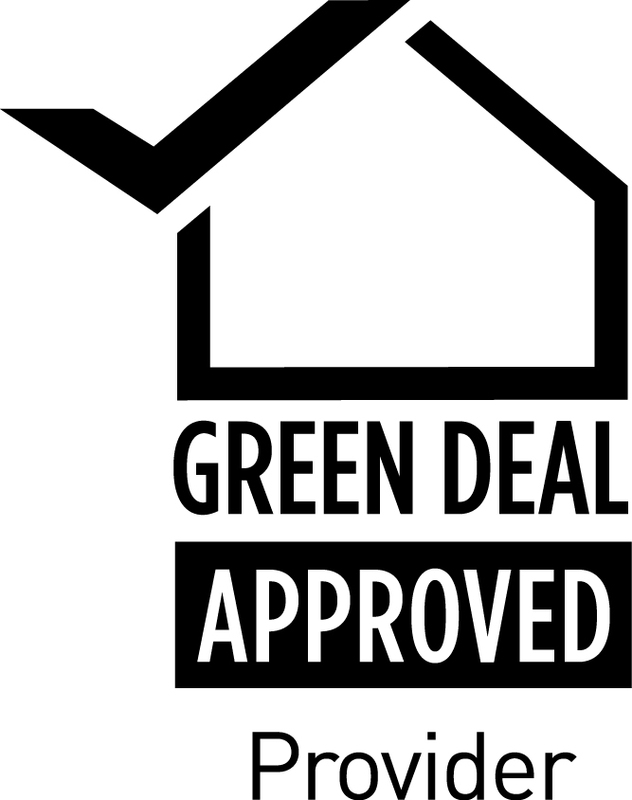 Local Energy is now an authorised Green Deal Provider (GDPA124). We are available to work with local authorities, public sector bodies and private sector landlords on Green Deal and ECO. In addition to being a provider Peter Chasmer has completed his Green Deal Assessor course. We are already active on Green Deal with projects in Yorkshire Dales National Park, Eastleigh (Urban South Hampshire), Rushcliffe Council, Newark and Sherwood Council, and Reading Council.